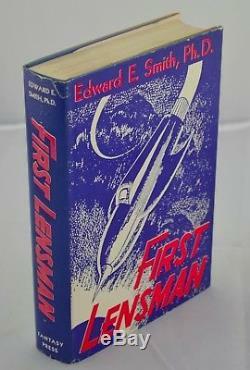 Smith PHD - The Lensman Series - First Editions. 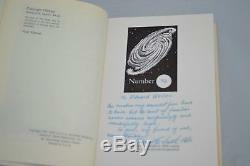 First Editions, First Printings in their original dust jackets. 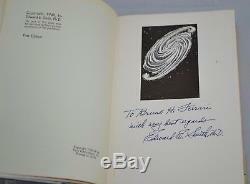 All volumes signed and inscribed by the author. 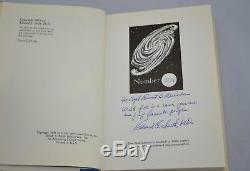 Five of the six volumes are the signed limited edition. 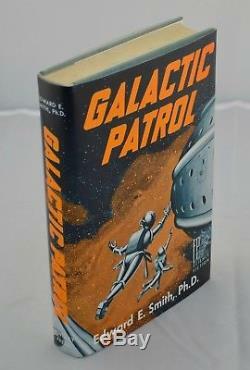 Galactic Patrol is not a limited signed edition, it is inscribed by the author. 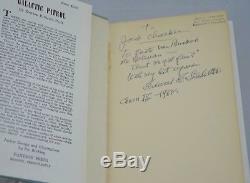 To Jack Chalker, who's best known for his. To Jack Chalker, To quote Van Buskirk the Valerian--Ain't we got fun? Smith PHD Chicon III - 1962. 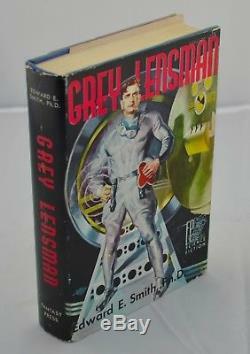 A fine copy in a fine jacket. 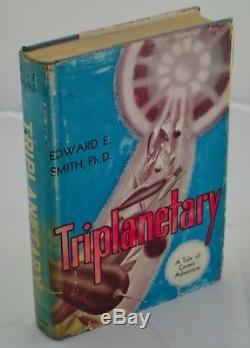 Triplanetary jacket soiled and worn with tape repairs. 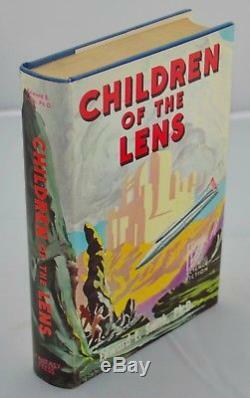 First Lensman, Grey Lensman, Second State Lensman, and Children of the Lens are signed limited editions, in near fine condition. 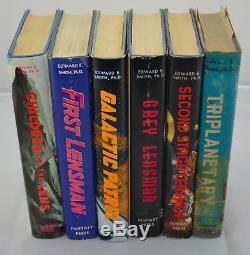 Please see the other first editions I have listed. 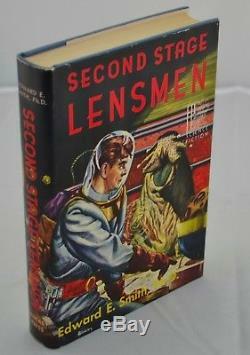 Smith The Lensman Series SIGNED Limited First Edition Set" is in sale since Tuesday, September 5, 2017. This item is in the category "Books\Antiquarian & Collectible".books" and is located in New York, New York. This item can be shipped to United States, United Kingdom.